FAQ Will My Trees Break Sewer Pipes? 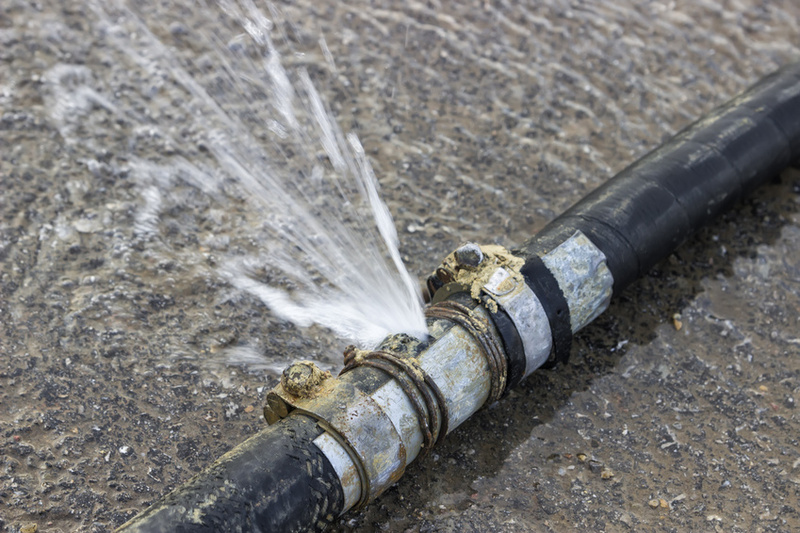 Unless you have a very peculiar digestive system, you probably won’t like what happens if your sewer lines break or back up. If that thought doesn’t fill you with dread, then you should probably talk to a professional. And for as long as there have been sewer pipes, they’ve been locked in battle with tree roots, creeping through the dirt to rip them apart. As much as you might cherish that old oak tree on your property, we’re guessing your sewer lines are also important to you, even if you try not to think about them. No one ever hangs a tire swing from a sewer pipe, but civilization would be a lot different without indoor plumbing flushing away those unmentionables.